Medical Facilities for Student & Staff. 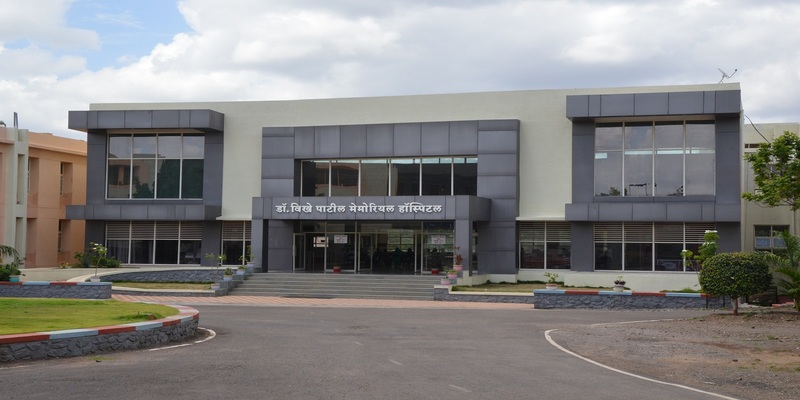 Students are provided free outdoor and indoor treatment in Dr. Vikhe Patil Memorial Hospital. 2. Laboratory services including Haematology, Serology, Biochemistry immunology, Histopathology, Virology and Special investigations. 3. Radioimaging, Digital Radiography, Ultrasonography, Computerised Tomography, Magnetic Resonanace Imaging and Special imaging Techniques. 4. Day care services such as observation, Minor operations, Biopsy, Endoscopy, etc. 5. In addition for benefit of Students residing in hostel, sick rooms are provided with facilities for immediate first aid. 6. 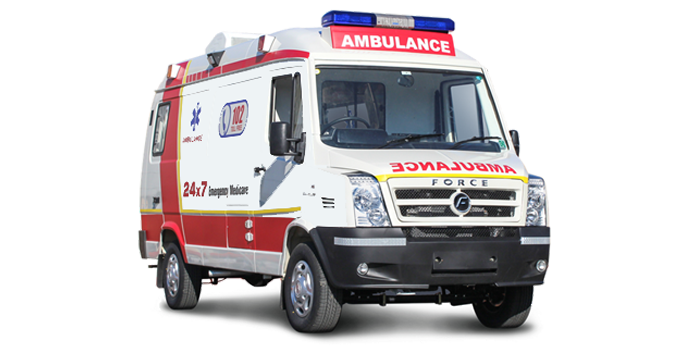 For students who need admission during working hours and for those who need emergency admission, ambulance is immediately provided which reaches the hostel within 5 to 10 minutes.